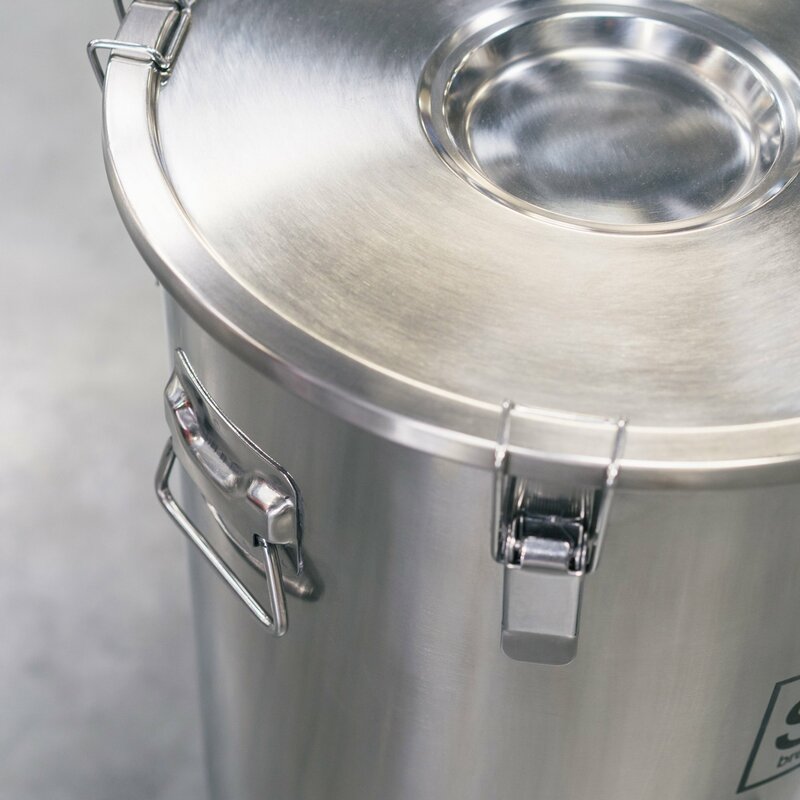 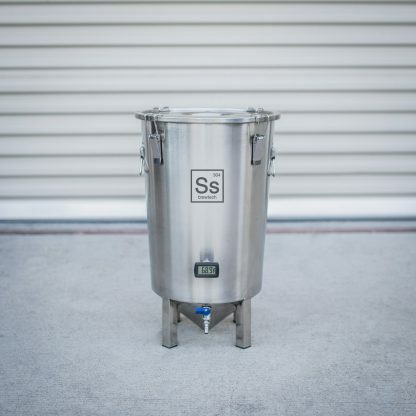 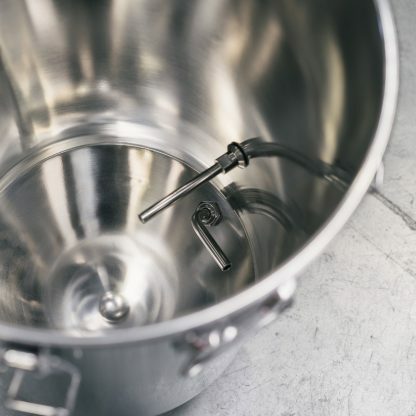 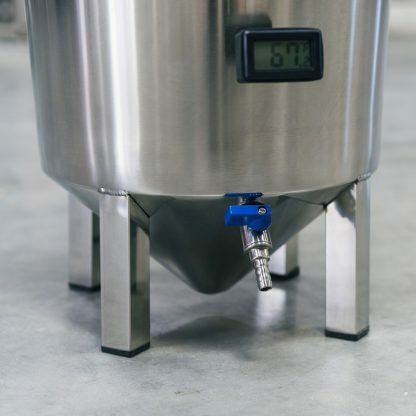 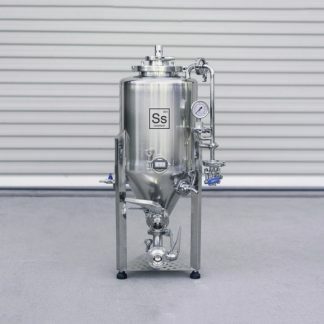 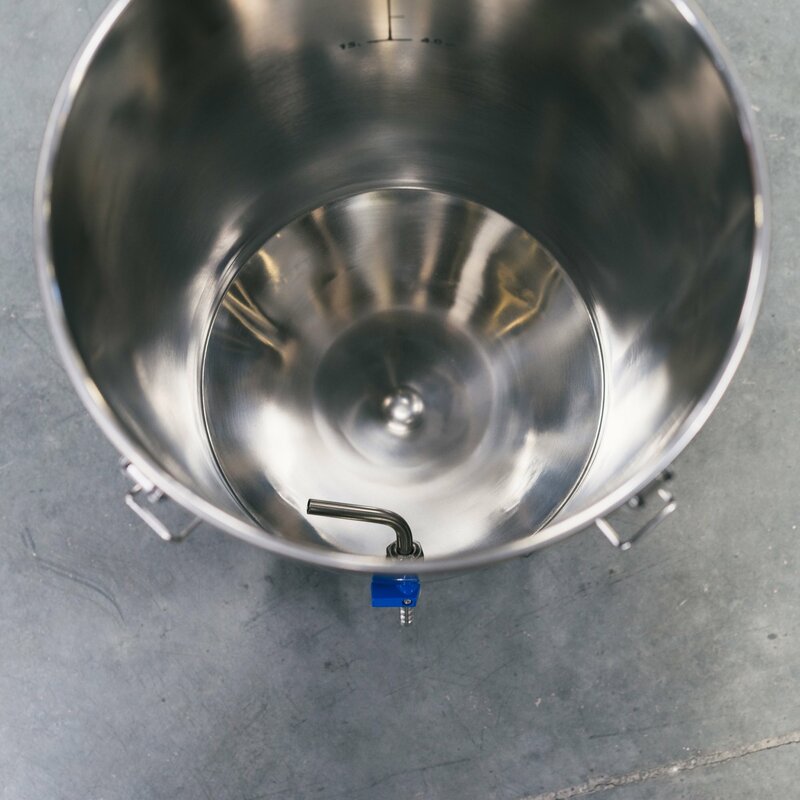 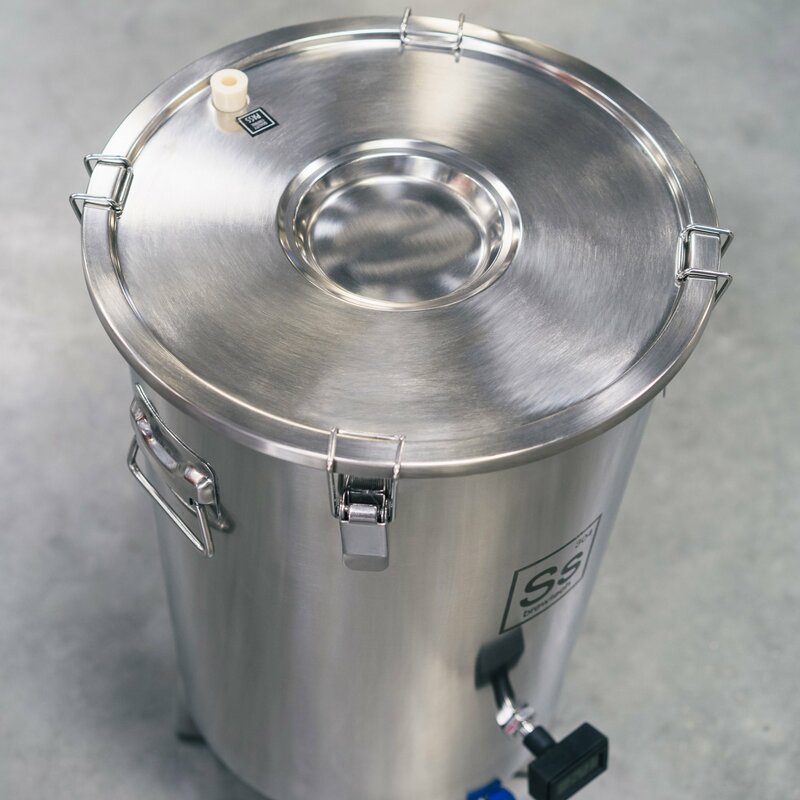 The signature conical base of the Brew Bucket minimizes potential off flavor yeast contact during fermentation, and allows the yeast to concentrate for a clean transfer. All sizes of brew buckets fit nicely into standard chest freezers for convenient temp controlled fermentation. 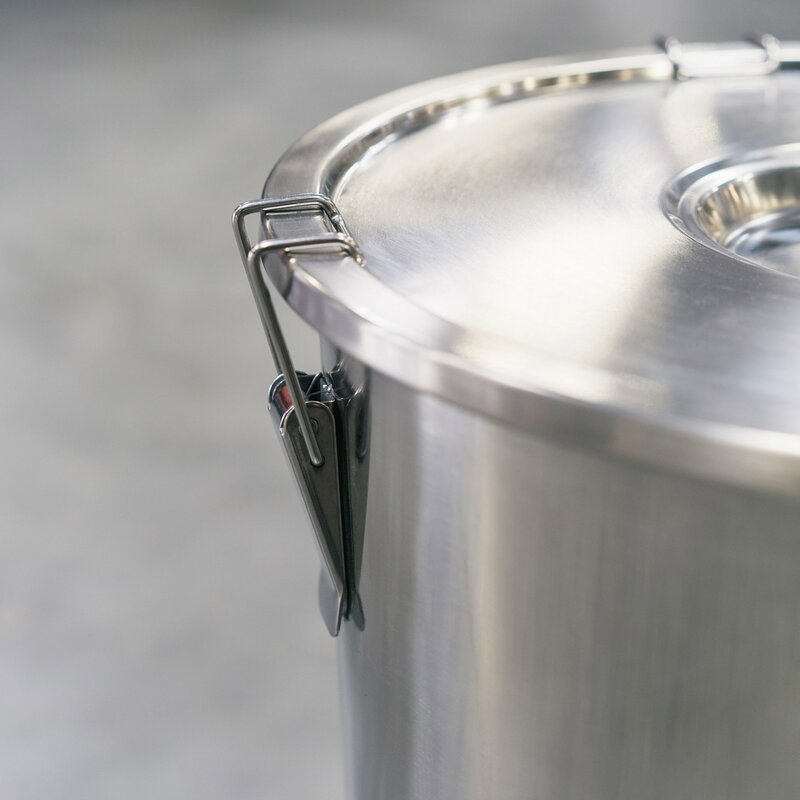 And of course one other very popular and unique feature of our design is that Brew Buckets can be stacked during use! 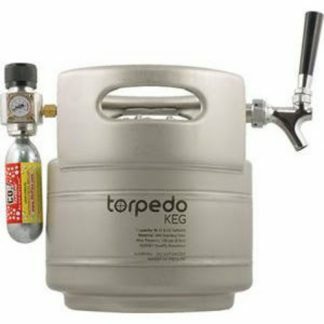 Not to mention a nice assortment of custom accessories we’ve made for these. 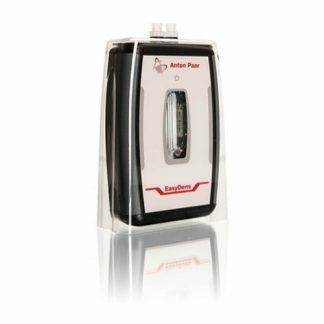 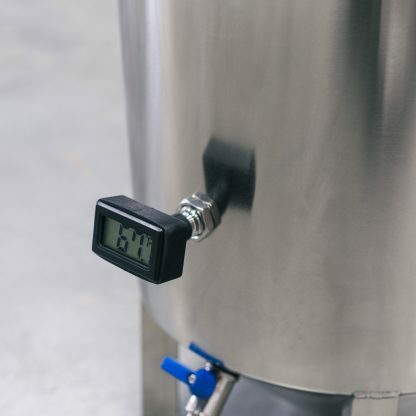 Brewmaster Editions of the Brew Buckets feature a weldless thermowell and LCD thermometer.